Mission Statement: to paint from my heart, to design inspirational art gifts that celebrate faith, family, friends, food and fun. I bring decades of painting and licensing experience in the national gift industry to my drawing board. My digital skills include: photoshop, web design and flash animation. I am excited about exploring my art, seeing where God will lead, and providing you with art that speaks to your heart with cozy inspiration. In 1991, I married my best friend and sweetheart, Duane. A retired high school English teacher, he is exploring his own artistic passion for creative writing. We enjoy sharing simple things like hiking, kayaking (not the white water kind, thank you), solving the Wall Street Journal crossword puzzle as a team. 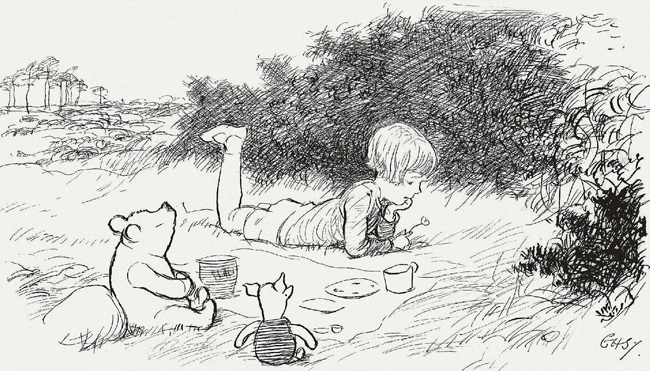 I knew as a child I wanted to be an artist when I discovered the pen and ink illustrations by Ernest Shephard in my Winnie the Pooh book. I am grateful that God placed me in a family where art was woven into my DNA. My grandfather was an artist and my mother, who is the successful artist, D. Morgan, gave me lessons and encouragement. From the late 1970s until today, painting has been some combination of the following: my livelihood, art therapy, obsession, prayer, spiritual expression, journey of faith, hard work, sheer joy. A few of my interests include playing the celtic harp, reading, gardening, healthy cooking and creating new recipes, dogs, a good heart-to-heart girl talk.